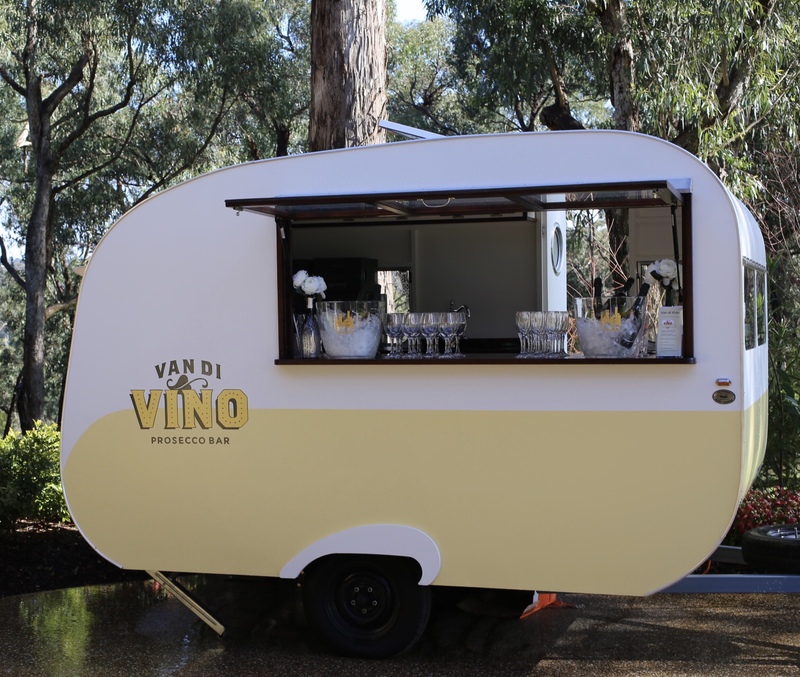 AUSTRALIA’S FIRST MOBILE PROSECCO & SPRITZ BAR HAS ARRIVED IN MELBOURNE! 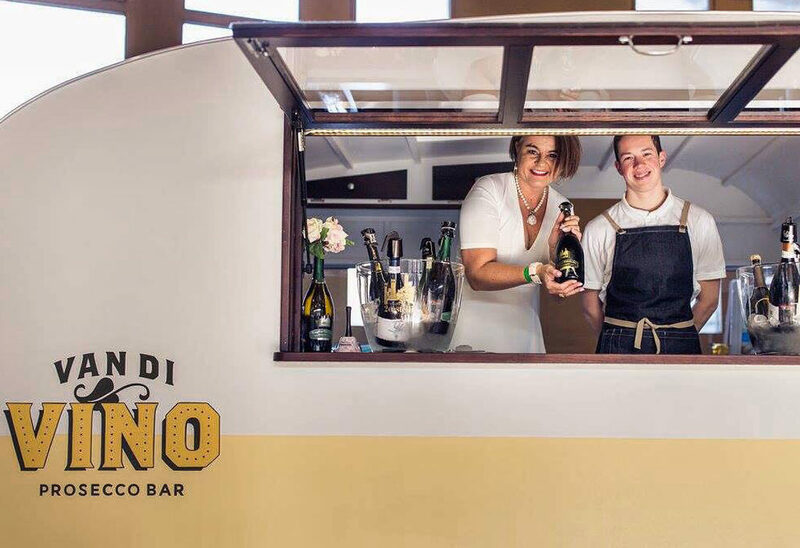 Prosecco’s popularity shows no sign of slowing down, and mobile bars are fast becoming the new tradition for weddings, parties, product launches, events and festivals. 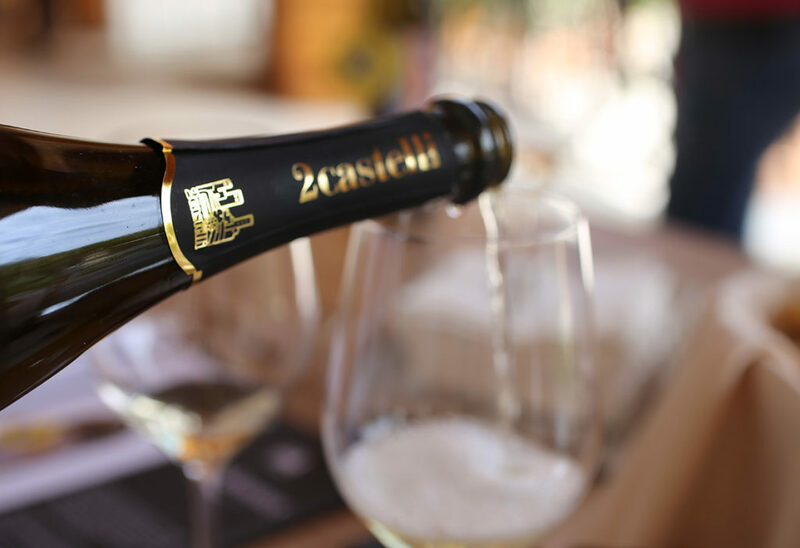 Simply book a date, either choose your wines from our exceptional list, or BYO and Van Di Vino will take care of everything else! 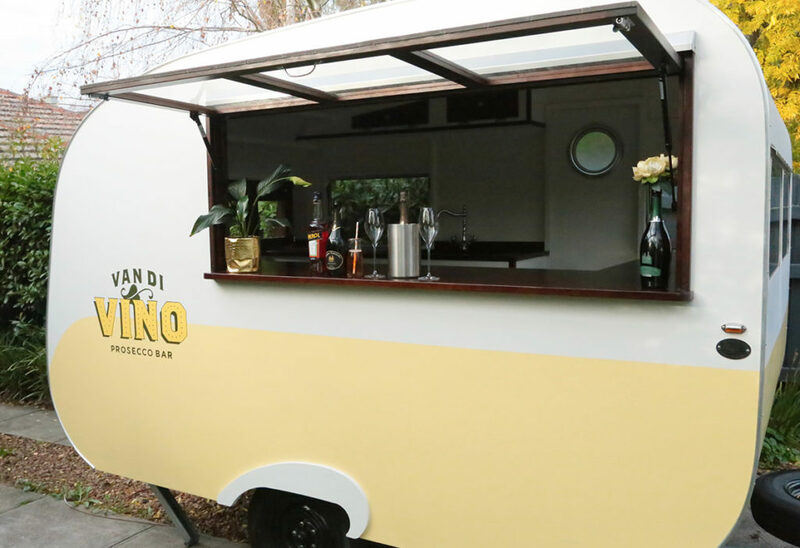 We bring staff, ice and glassware, and arrive ready to serve your thirsty guests.